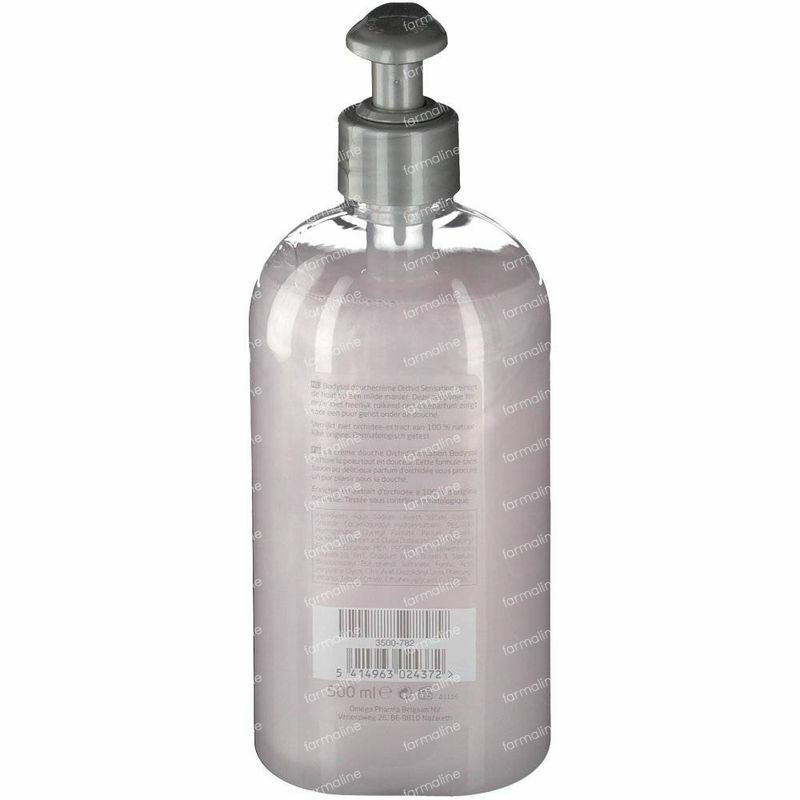 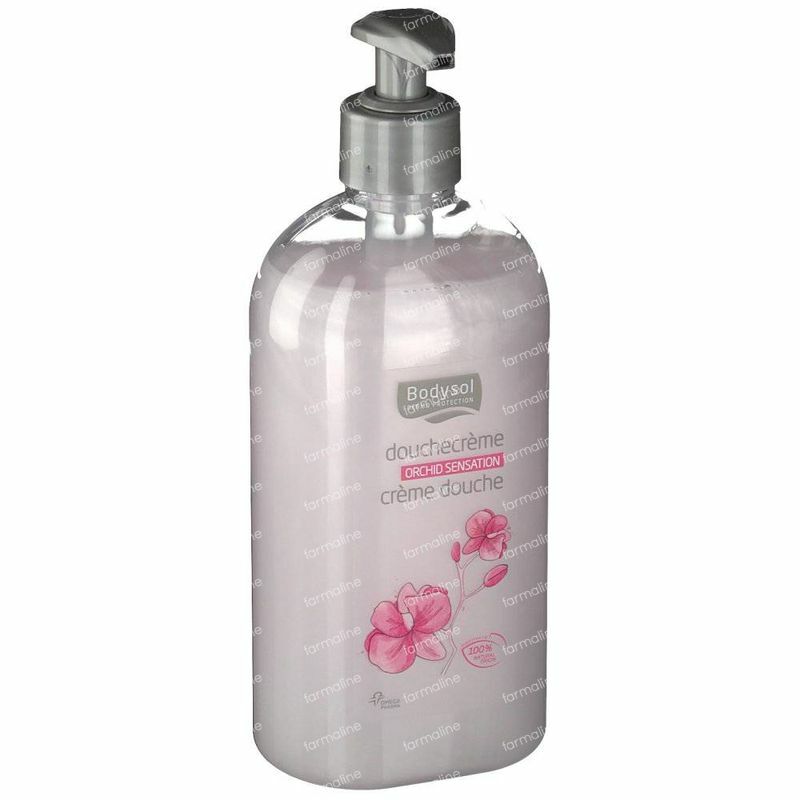 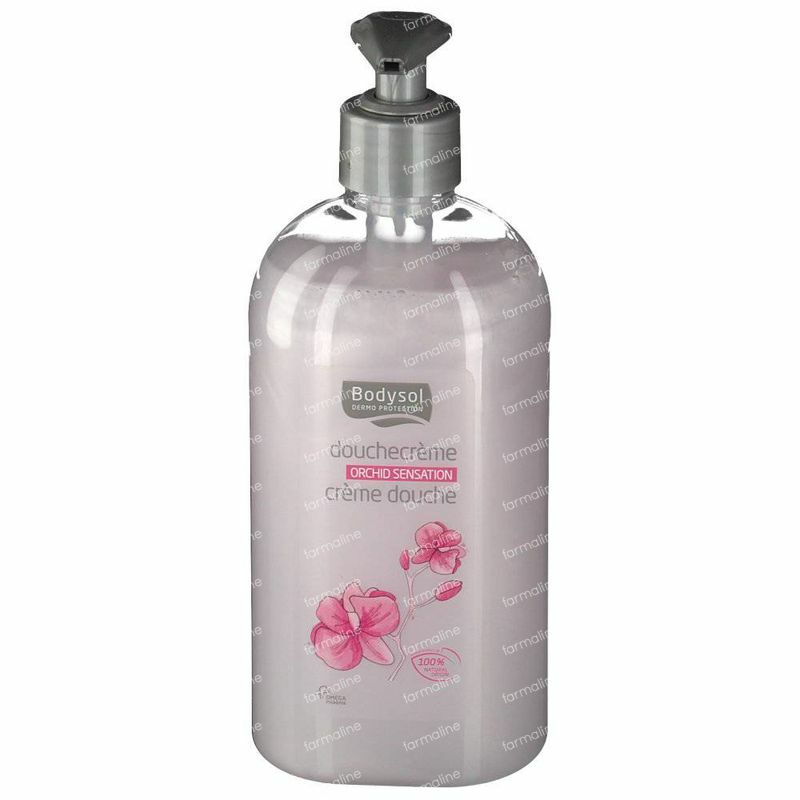 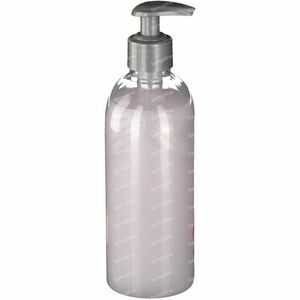 Bodysol Shower Cream Orchid 500 ml order online. Bodysol Hydrating Shower Cream Orchid was specially developped for skin protection and hydration. 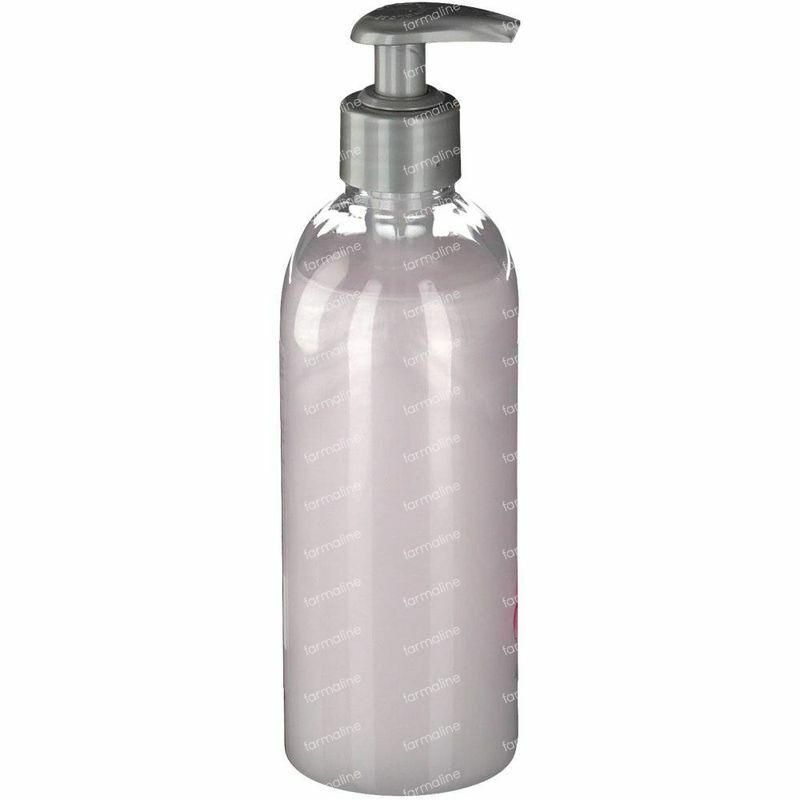 The lotion penetrates quickly into the skin and the skin feels smooth. 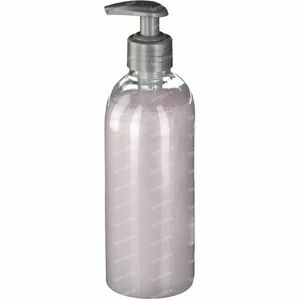 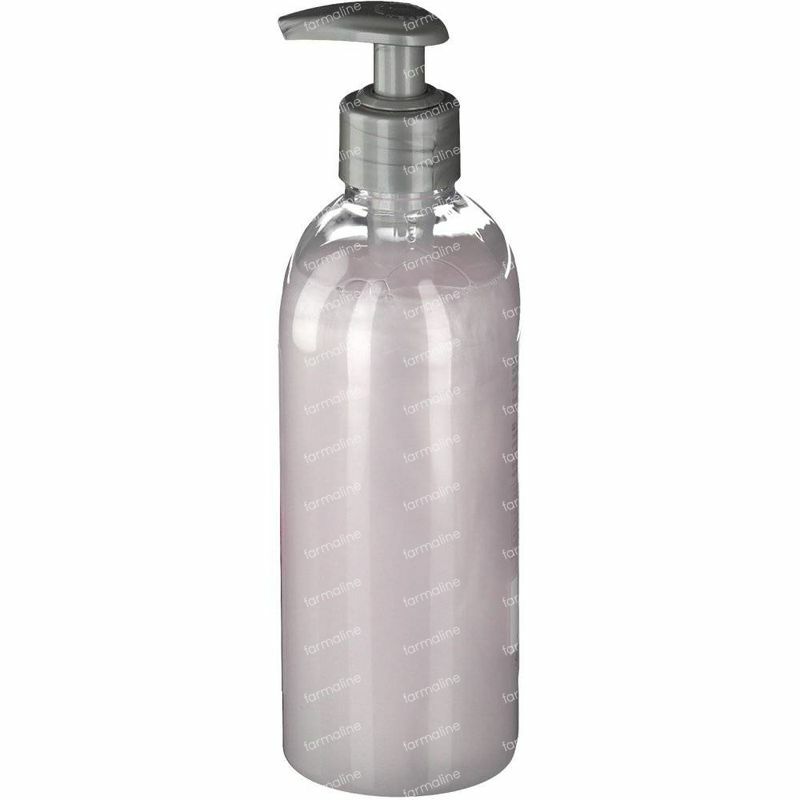 Glycerin: holds the water in the upper skin layer for a well hydrated skin.